The ways in which we consume content continue to change rapidly and are fragmented across multiple platforms. Consumers now want immediate access to content via various formats: video, newsletter, podcast, social feeds, voice, linear-TV and more. How are media companies evolving in the face of these realities as modern media consumption lives at the intersection of these formats? 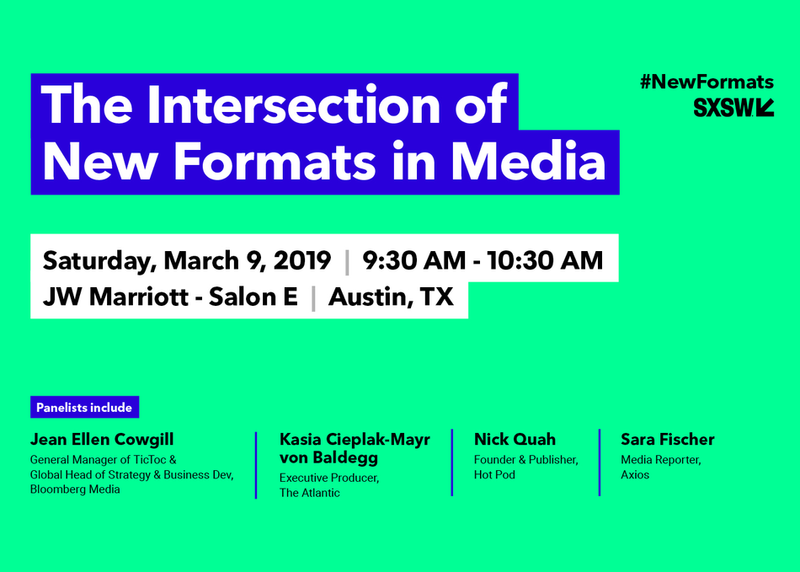 This session will explore innovative strategies in content distribution across new formats.